Ray Kurzweil, the author, inventor, computer scientist, futurist and Google employee, was the featured keynote speaker Thursday afternoon at Postback, the annual conference presented by Seattle mobile marketing company Tune. His topic was the future of mobile technology. 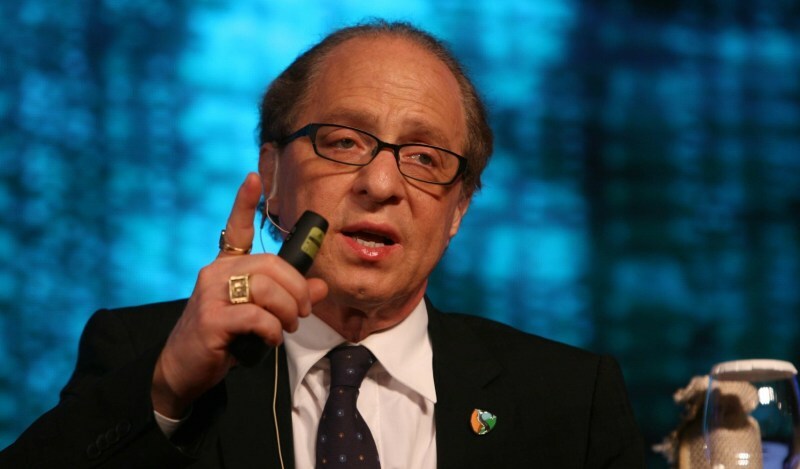 In Kurzweil’s world, however, that doesn’t just mean the future of smartphones — it means the future of humanity.